I have been getting responses from some users to questions as to what you should do in the event that you have already signed up for EVERWORKS Web & Email Hosting solution, and ask, "how do I connect it to Microsoft Outlook on my computer for me to receive emails more efficiently?" EVERWORKS defines your mail exchanger record (MX record) - read more on MX records here - through your domain name as "mail. [domain].com" / "mail. [domain].com.my (applying to whichever extension your domain uses). For example: If I have a domain of "www.hosting.com" EVERWORKS would define my MX Record as "mail.hosting.com" likewise if it was ".org" or ".com.my" or ".my" or etc. *Please take note :- SMTP Authentication is required for POP3 email access using either Microsoft Outlook or Express. As highlighted above in the breakdown you would need to key in the important particulars for Outgoing and Incoming Mail before you can receive any email in either Microsoft Outlook or Express. It seems like a daunting task at first, but if you go through this image below, you will find it to be rather easy, and not as difficult as you may think. You can wait a little while and try again. Sometimes, the destined mail server might just be having a temporary hiccup or an unstable network connection. If trying again doesn't work, you might have to use custom settings. Type your name in the Your Name box. In the Password and Retype Password boxes, type your password. Important Note: Passwords are case-sensitive. Make sure the Caps Lock key isn't on when you enter your password. In the Account Type list, choose POP3. In the Incoming Mail Server box, type the full name provided, example: "mail. [domain].com"
In the User Name box, type your user name. 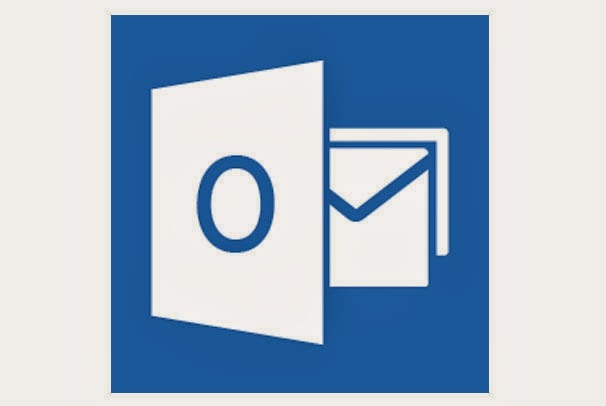 Important Note: If you choose to let Outlook remember your password (meaning you won't have to type your password ever again), anyone that has access to your computer can read or send mail as you. SMTP Authentication click more settings. On the Outgoing tab, check My outgoing server (SMTP) requires authentication. Change the port number to 26. POP 3 Encryption for POP3 accounts, click More Settings. On the Advanced tab, under Server Port Numbers, under Incoming Server (POP3), check the server requires an encrypted connection (SSL). Change the port number to 110. Important Note: Outgoing Port 26 and Incoming Port is 110. By default, this option verifies your account is working. (If there are any information missing or incorrect, you're prompted to enter or correct it. IMPORTANT NOTE: TELEKOM MALAYSIA HAS BLOCKED PORT 25 FOR SECURITY REASONS, AND PORT 25 MAY BE BLOCKED IN YOUR COUNTRY TOO.